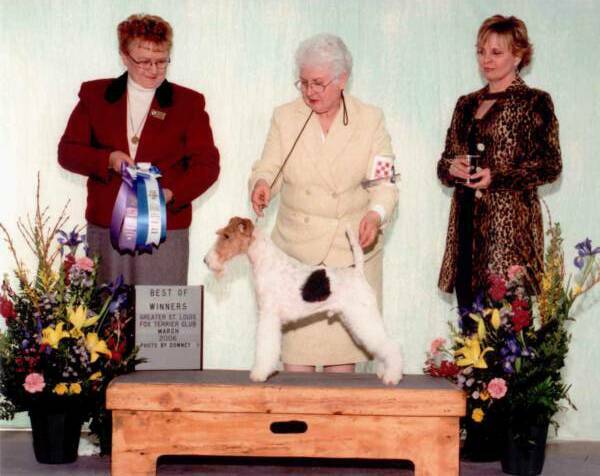 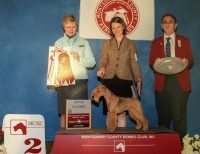 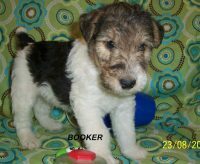 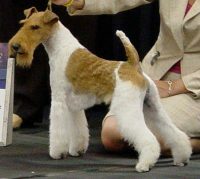 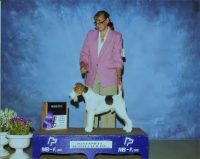 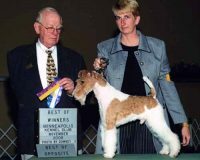 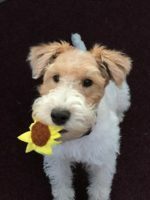 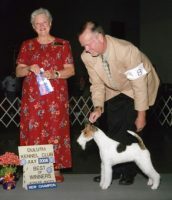 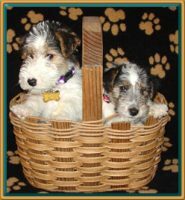 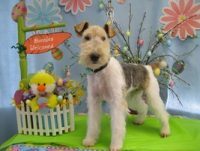 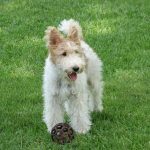 I have been breeding and showing Wire Fox Terriers for 46 years I have bred more than 80 AKC Champions including Best in Show, Group Winning and Placing Wires, most of them owner handled. 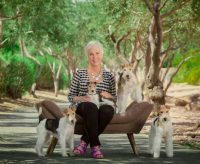 Best of all, these dogs all make wonderful companions. 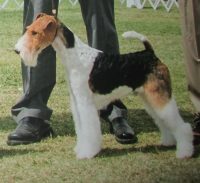 I place great emphasis on temperment, health and then beauty and feel that my dogs reflect that effort.